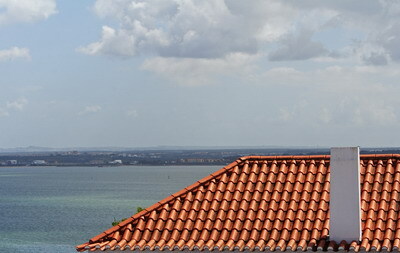 For long lasting roofs, with a lifetime twice as long as asphalt roof tiles, metal roof tiles are the way to go. It is also an efficient, energy conserving roofing material as it reflects much of the sun and heat back to the air, saving energy in warm climate regions especially. The brightness it projects gives its colors a special quality, which along with its high durability and protection from hail, wind and fire it is a wise choice for roofing a home. Homeowners who plan on climbing often of their roof may want to consider the metal roofing tiles slipperiness. The introduction of new metal roof tiles over the years has brought the choice of metal roofing tiles to three. Galvanized steel is a common, rather inexpensive roof using metal roofing tiles. Although it tends to rust, it is resistant to other damage and can last 25 years or longer. 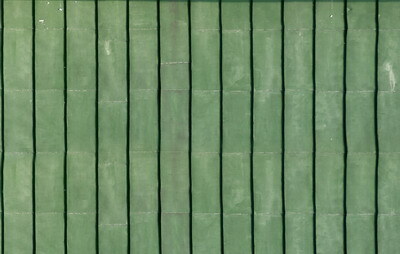 For long lasting metal roof tiles, aluminum is the material you are looking for. It can also be an expensive choice. 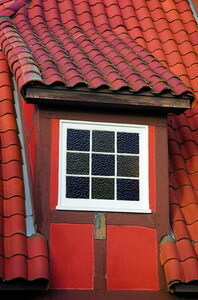 Even more expensive is the use of copper, therefore it is used mostly for small sections of roofs. 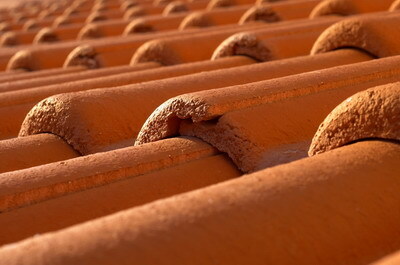 It is widely held that metal roofing tiles are heavier than other roofing tiles, thus either making installing it difficult or causing the roof to sag. The truth of the matter is that metal roof tiles are much lighter than asphalt roof tiles, by as much as half the weight. Even concrete roof tiles are heavier, and so the home or any other structure is not likely to feel a burden. Metal roof tiles are nevertheless really massive in the sense of protecting the home from the elements and from noise alike.